A ‘CRUEL’ nursery worker who force-fed a toddler until she was sick and left another child to lie in his own urine for hours was told by a judge she will never work with children again. 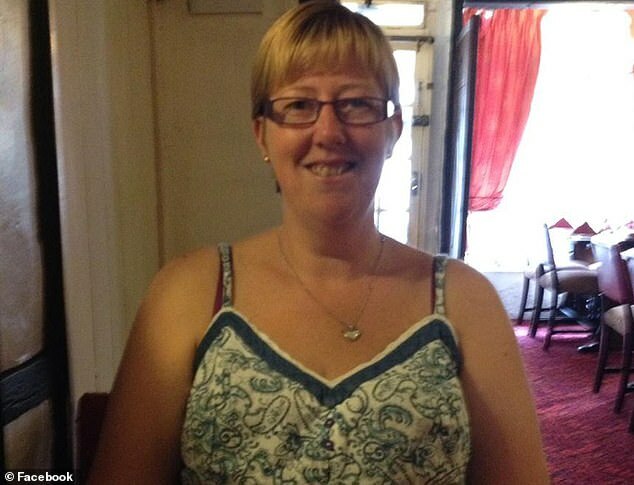 Sarah Pitt of Linton, Bromyard was spared jail at Worcester Crown Court yesterday. The 40-year-old admitted four counts of child cruelty, each against a different child at Tiblands Nursery School, Whitbourne. Parents of the victims and a whistleblower all criticised the sentence as ‘far too lenient’. They believe the nursery should be closed down and Pitt should have gone to prison. All the children except one were under three. Pitt’s abuse only came to light when a whistleblower raised the alarm about her ‘bossy’ and ‘abrupt’ behaviour, reporting her to Ofsted and safeguarding bodies. Despite the training, further abuse followed and a second whistleblower raised the alarm. Sharon Bahia, prosecuting, described how Pitt threw a blanket over a little girl and held her hand over her mouth to muffle her crying, leaving the same child in a pushchair in a disabled toilet; and told children to ‘shut up’ but changed her behaviour when an assessor visited. 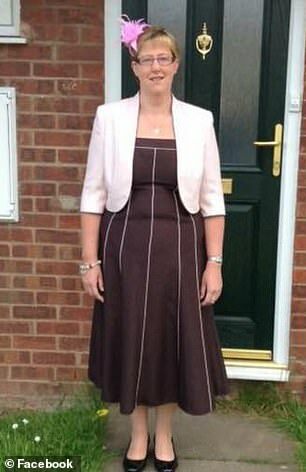 The court also heard she force-fed a child yoghurt until she vomited; mimicked a boy with special needs and left the same little boy to lie in his own urine for three to four hours because he had to be ‘taught a lesson’, only changing him when his parents arrived to collect him. Another little girl was left crying for an hour and 15 minutes and pushed her so hard that her head made contact with the back of her pushchair. He questioned why Pitt had been allowed to continue her job after treating children so ‘abominably’ and was only given just ‘a slap on the wrist’ . Judge Tindal sentenced her to two years in prison suspended for two years, ordered her to complete 30 rehabilitation activity days and make contribution to costs of £250. His decision to suspend the sentence was based on the impact an immediate custodial sentence would have on the defendant’s son. Pitt is banned from having any unsupervised contact with any child under 16 without the permission of that child’s parents who have knowledge of the conviction.